Birds have their own outlook regarding odd gifts. Of course, if you gave someone a twig as a gift, they might act disappointed – even if you put the twig in a fancy box with an expensive ribbon. Agreed, I’m speculating here. So if you try this and have a different experience, please let me know. I wrote this post to introduce two new articles. Both offer ideas for showing compassion and kindness. 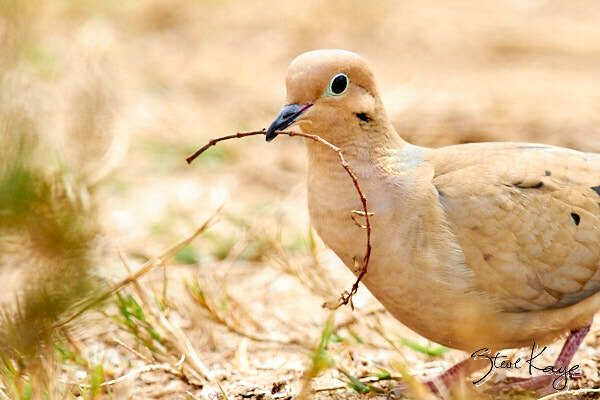 However, if you’re too busy to read articles (or go shopping), then I recommend: Find a nice twig and tell the recipient that a bird helped you pick it out. Why: Many birds consider trash, such as ribbon, string, and tinsel, to be nest material. So they pick it up and then become tangled in it. What to Do: Give trash to your local disposal service by putting it in proper, closed containers. Books make excellent gifts. And they last longer than twigs. Here are three excellent books. They are beautifully illustrated and highly informative. Love you 3 gift ideas! Lovely blog. I have not yet read the articles, as it is late at night, but i will read them especially as I’am expecting visitors on Sunday. I would like to share with at least two people. Thank you. What a gift you have for communicating things we all should know, or DO know but then forget. THANK YOU, Steve for being a gift of kindness, compassion and wisdom for those who follow your blog! Blessed Holidays to you. Got to go find and wrap a twig…or many!